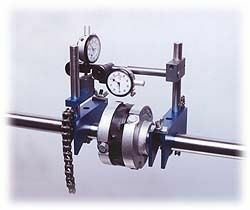 One of the most important aspects of coupled machinery operation is the accuracy of the shaft alignment. 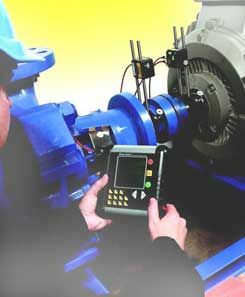 Misalignment cause premature failures in the bearings, mechanical seals and couplings because of excessive vibration. The need to make shafts parallel to one another, both opposing shafts (coupled) and side-by-side (sheave or pulley) is common in many industries. 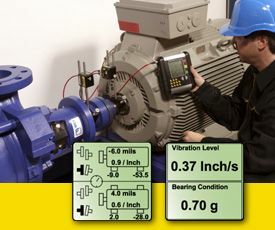 It is becoming more and more critical to use lasers for alignment, as motors are more powerful and run at higher RPMs. 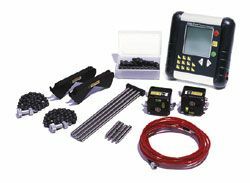 After years of successful use, it is now an established fact that laser are simply the best tool for performing the most accurate shaft alignments in the shortest time possible.